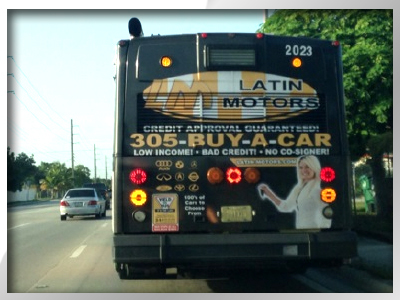 Latin Motors is happy with their Marketing Package and it has boosted their business. Click here to find out more about how we helped them, and how we can help you! RCF is now connected on Facebook, Google Plus and Twitter. Follow us for updates on new services launching and to have your marketing package spotlighted! We have many options available to help increase your customers' recall rate as well as your campaign's response rate. Online marketing is very tricky. We have the solutions to help your company grow in today's increasignly online market. With our national & regional options, you can have your commercials reach potential customers all over the USA. 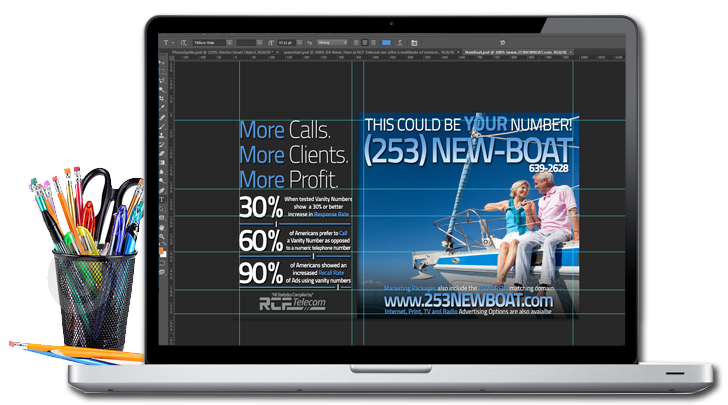 Are you in need of a new more modern look for your logo, fliers, or publications. We also offer graphic design services. 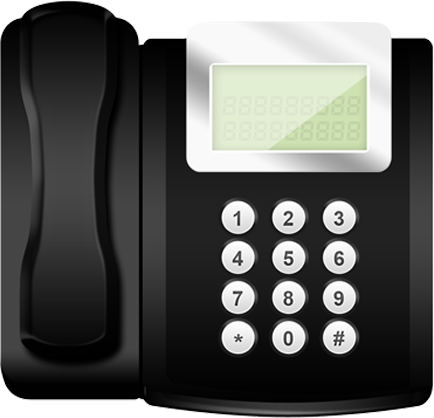 Would You Remember (954) 225-5669 or (954) CALL-NOW? Imagine you are driving down the street and at a red light you see a beautiful ad on a bench for that thing...you know, that thing you were looking for all month. But right away the light changes and you have to get back on your journey...What was that number again? Sometimes you get calls at very inopportune moments. Maybe you had to leave your office, maybe the phones are down, who knows what could happen? Larger businesses require a little more specialization. Maybe a customer needs to talk to support, maybe they should set an appointment, maybe they need directions to one of your locations. If your webpage is older than two years it may be outdated. The mobile web is growing and just try to think of the last time you didn't look up a business' website before trusting them. If a first impression means anything at all to you, it may be time to upgrade. 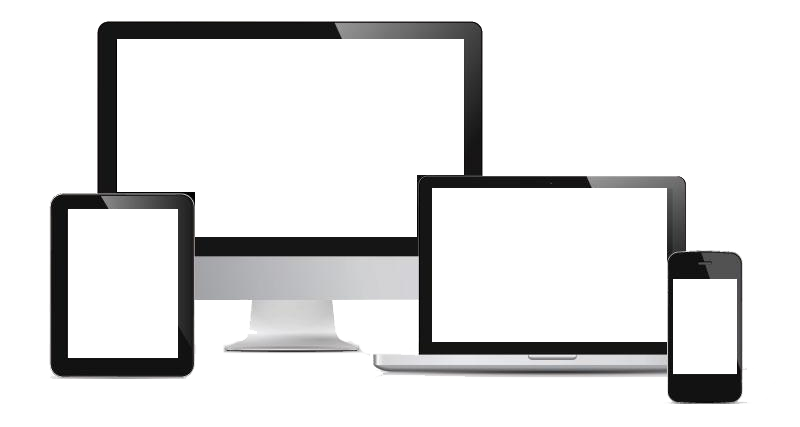 Responsive Web Design - Sites that work across all screen sizes and browsers. Social Media connection has been proven to not be just a passing fad. Research says that 80% of users prefer to connect to brands through Facebook and 42% of marketers say that it is essential to their business. Facebook - More likes, better posts, more customers. Google Plus - Everybody uses Google, why not reach out where they congregate? LinkedIn - Would you prefer a more professional approach to reaching customers? Where do you show up on a Google/Bing/Yahoo search? Are you aware that there are certain practices that can really bump you up? Allow us to work our magic and make it easier for customers to find you when they're looking for help. Wasn't getting on TV always your dream? Let us help you make it a reality. We can offer spots for commercials that will reach the audience that you need it to at an affordable rate. Dont have any good ideas? Our Branding Agents aren't only nerds, we're pretty creative too and can offer help with storyboarding and finding you a high quality producer to help you create the commercial of your dreams. 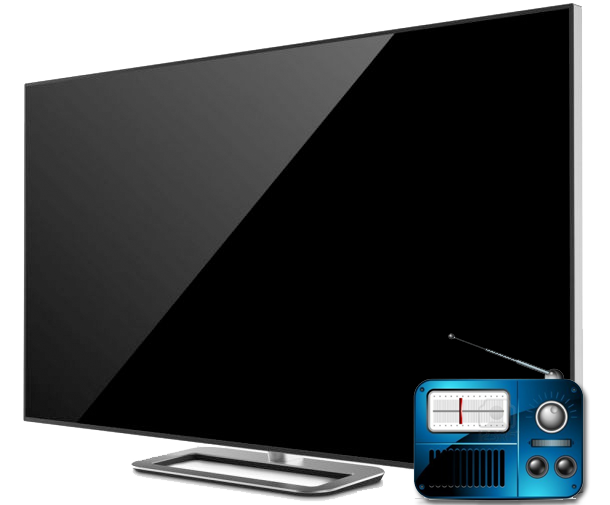 Radio commercials are a great way to reach your demographic. Whether your listening in the car or online we can help get your commercials into the ears of those who should hear it. Photography is more than just taking a picture. Our photographers take and edit high quality photos that convey just the right image for your brand. Set up an appointment and we can have your shoot ready in no time. We like to think of our body of work as more than just a sum of its parts. The right Marketing Package can make or break your businesses advertising goals. Give us a call and we can set up exactly which components will benefit you the most and put together an advertising campaign that will have you wondering why you didn't make this decision sooner.